Warming, like water and food, is one of the most important physiological needs of human. Our survival depends on our ability to maintain our temperature under challenging conditions. 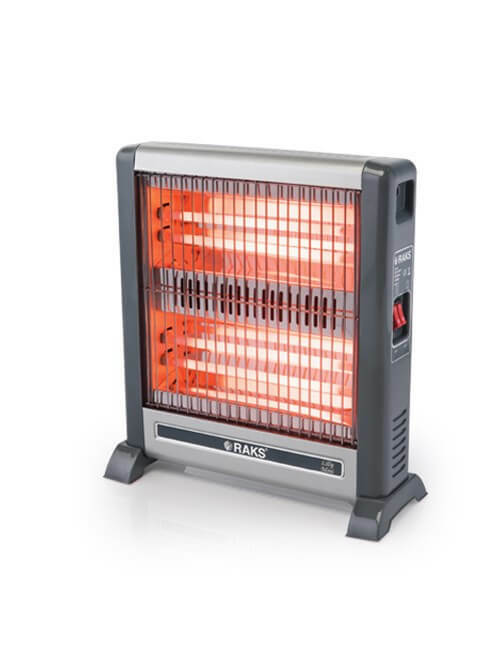 Even one of the main elements of housing need is heating. We need to meet the need for heating in order to protect ourselves from diseases of autumn and winter, and also to provide the sense of peace and safety both at the workplace and home. Although the need for heating is partially resolved through modern infrastructures of our day, additional heating is required where the current infrastructure is not sufficient for spatial heating. 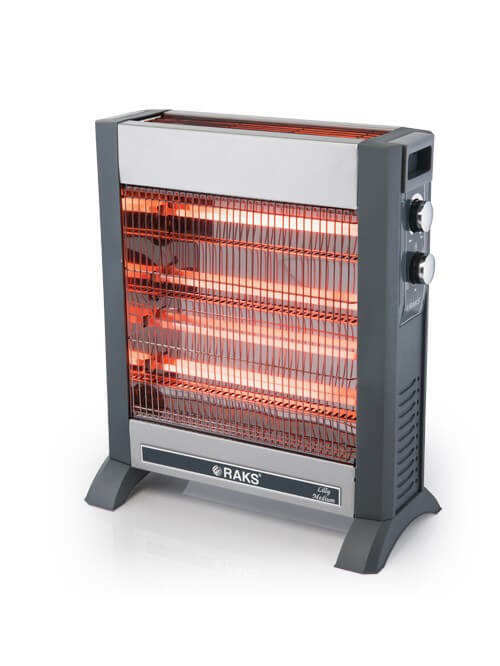 Electric heaters are the ideal solution for external heating needs, just as the period before combi boilers. 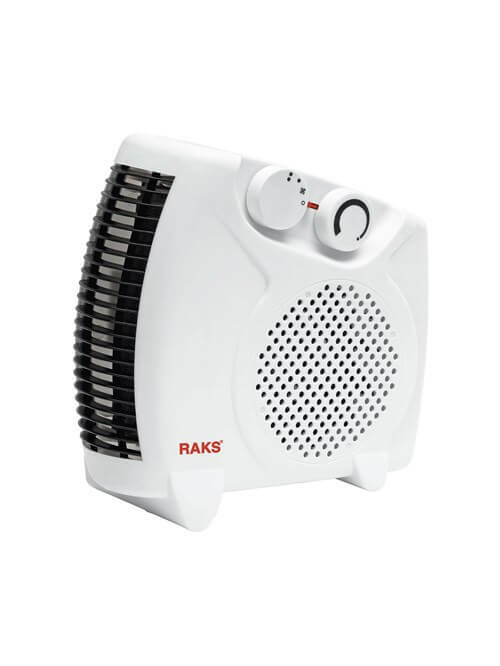 What's more, the options available in the RAKS heater family make you smile while warming your home with high safety, long life and efficient work. 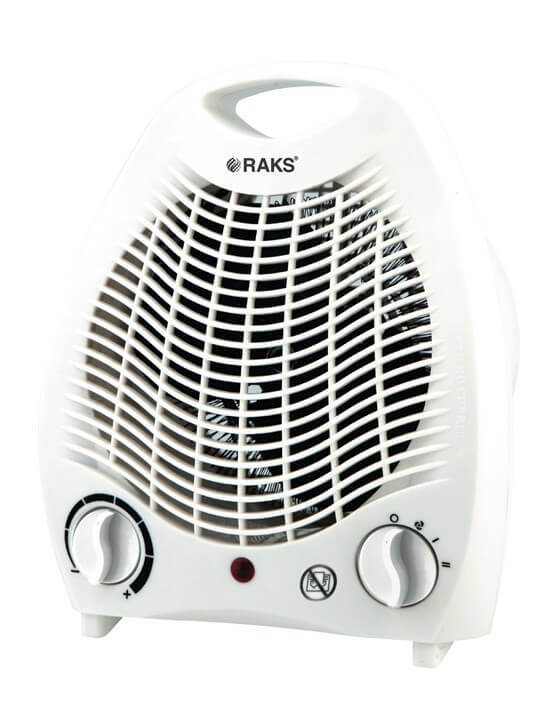 What are the general characteristics of RAKS heaters? 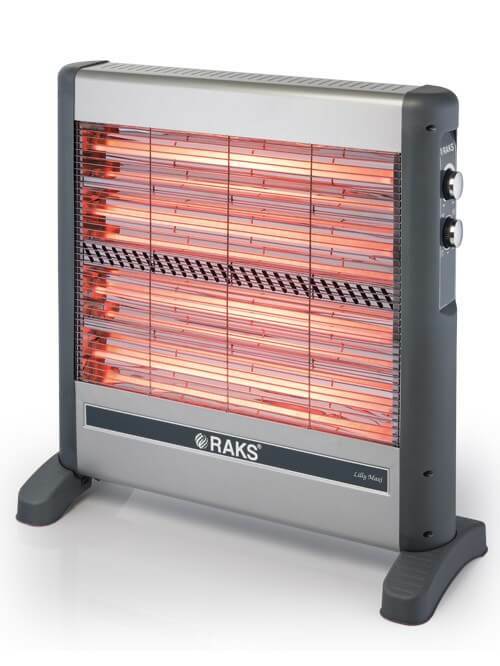 RAKS heaters stand out as the first choice for electric heaters thanks to their modern, ergonomic, practical, efficient, useful, long life, durable and safe design. 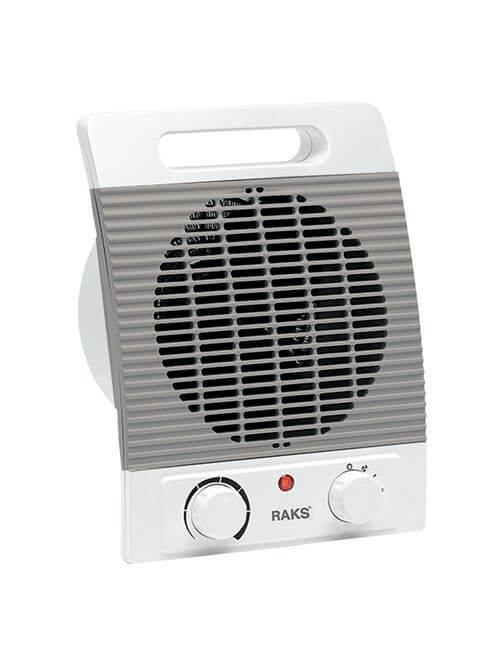 RAKS heating products family includes indoor and outdoor infrared heaters as well as fan and Quartz heaters and electric oil radiators. 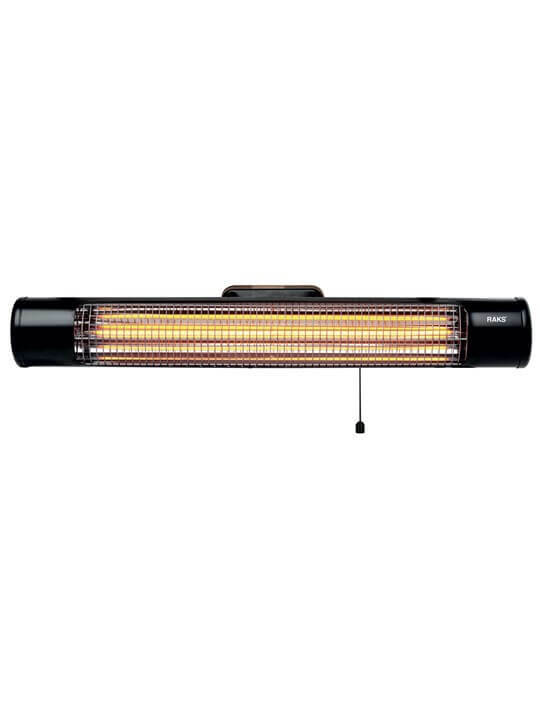 What types of heaters are available in the product range? RAKS offers a wide range of heaters suitable for every kind of heating needs. 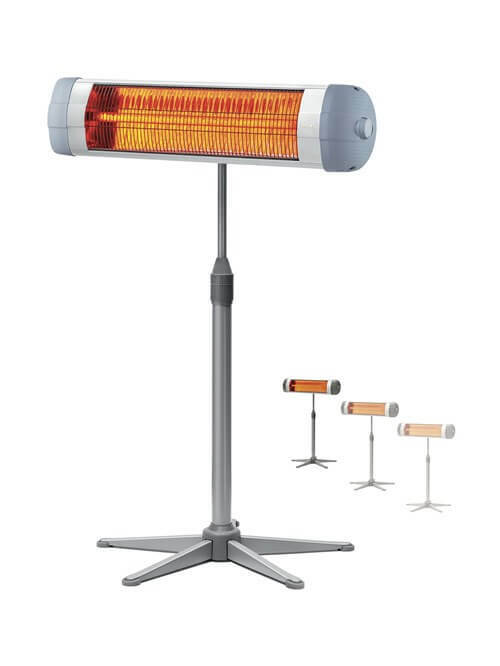 In addition to 2,000 Watt high-power infrared heaters providing comfortable and safe usage in the outdoors, household-type free-standing and wall-mounted infrared heaters also offer a solution to your in-house heating needs with different power options. 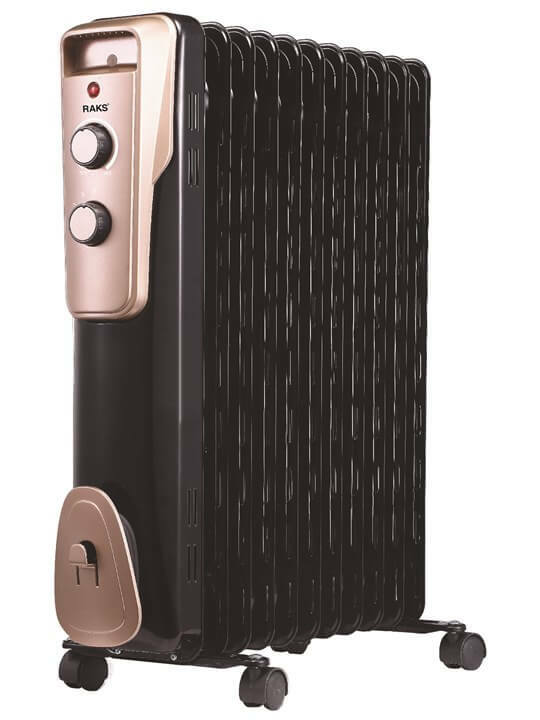 While fan heaters blowing warm air lend a hand to cold days both at home and work, oil heaters designed to maintain the heat for a time can be used in every space. What kind of heating should be preferred in which place? 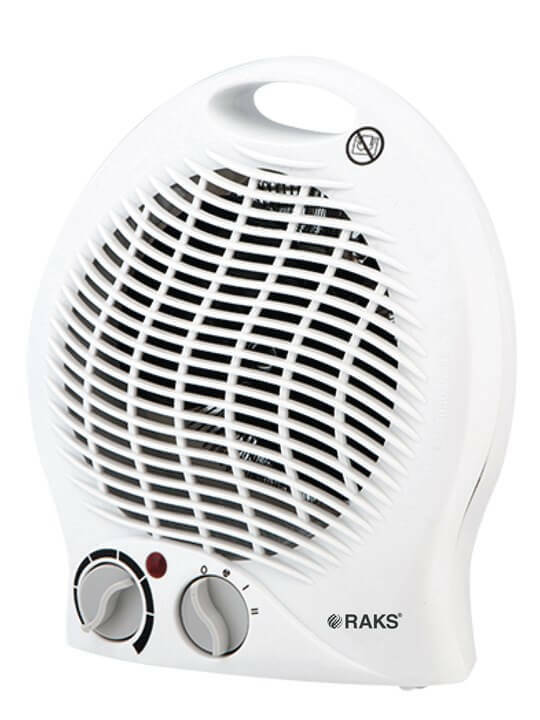 First of all, it is necessary to avoid gas heaters especially in the indoors. 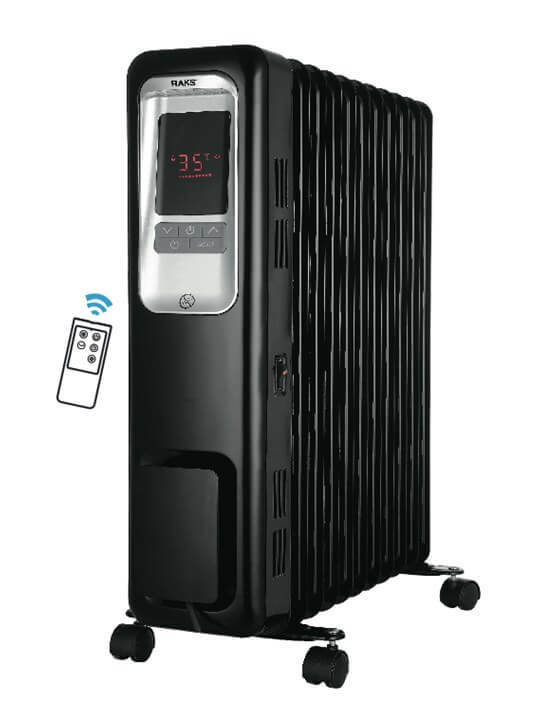 This is because tube and gas heaters may adversely affect the user's health by reducing the oxygen level in small places such as bedroom, kitchen, etc. 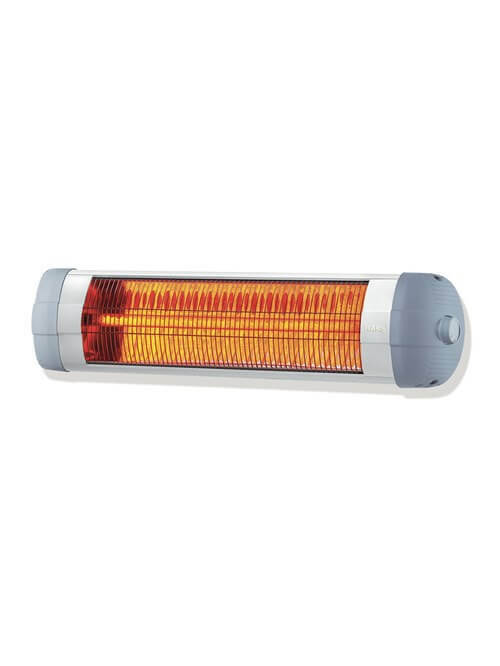 When it comes to limited spaces, oil heaters stand out with their safety, long-term heat conservation and efficiency. 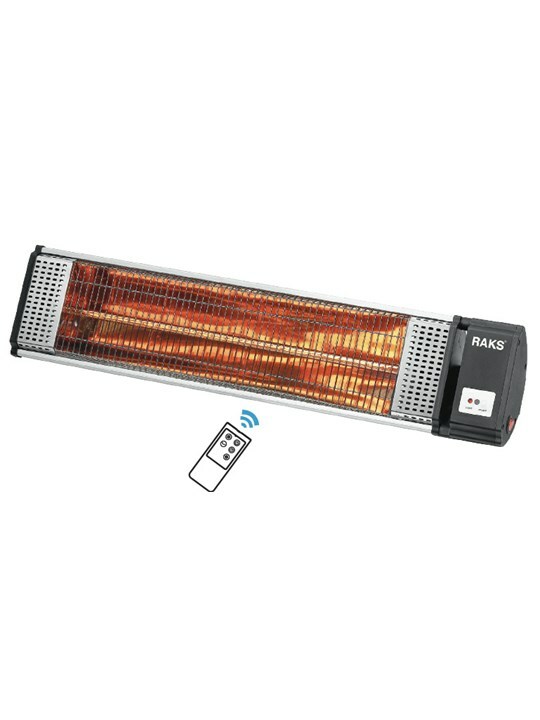 The use of wall-mounted heaters in outdoor applications such as cafés and restaurant halls, where spatial heating is needed on windy and cold days, increases customer satisfaction. 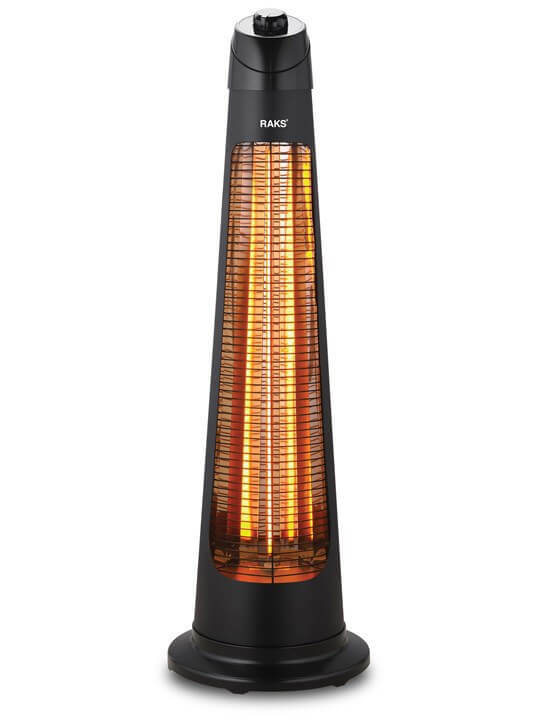 Quartz heaters are preferred as fixed heating solutions. 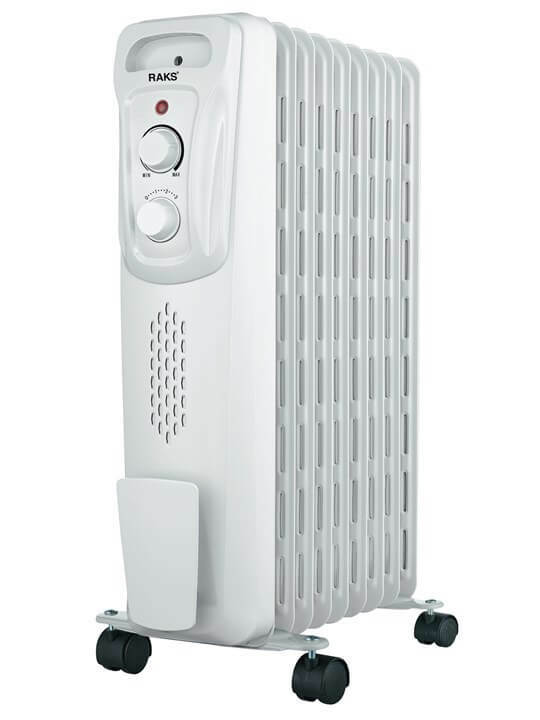 What should be considered when choosing a heater? 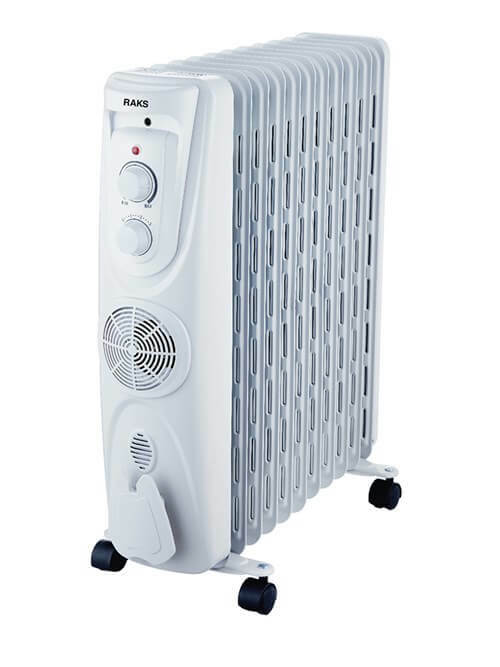 When you purchase a new heater, it is necessary to take a look at material quality, design details and technical specifications as well as price and power consumption. 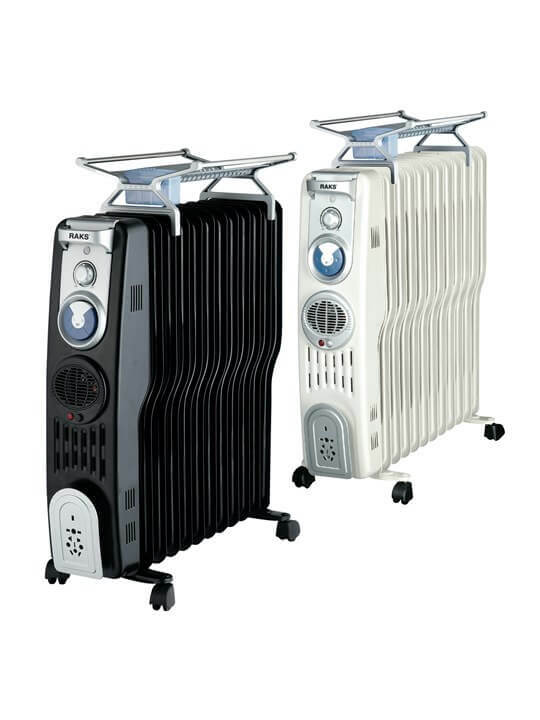 Choosing a poor quality product in such devices can pose serious safety risks, since the heating operation gets power from the power supply. 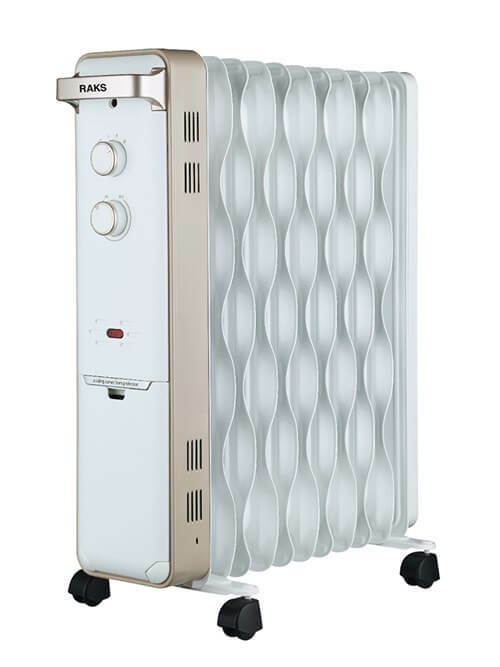 Choosing a heater that has been manufactured in modern conditions and meticulously performed the necessary quality controls does not just keep you satisfied with using a high quality product. It also ensures a long-lasting use. 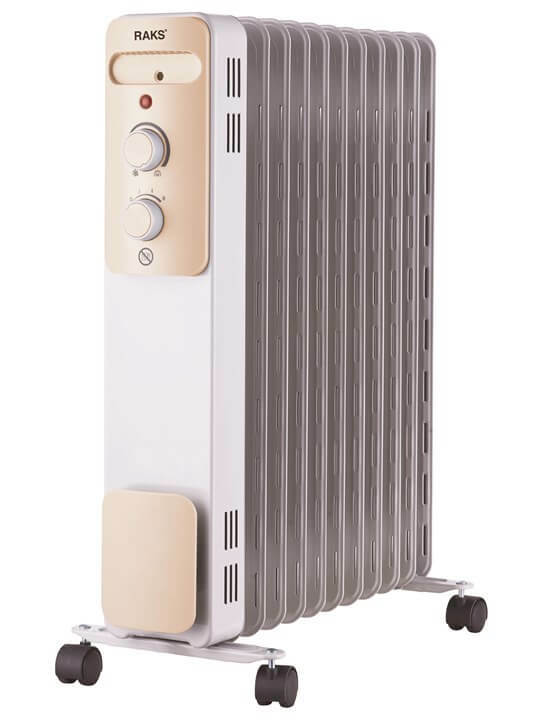 After determining the conditions that the heater will be used and selecting a suitable heater type, it is necessary to compare the details of the products such as heat production power, heating area, energy consumption and fan power, for example if a fan heater. Choosing a quality product means that the total cost of ownership, beyond the initial purchase cost, is significantly reduced with a long-term use.